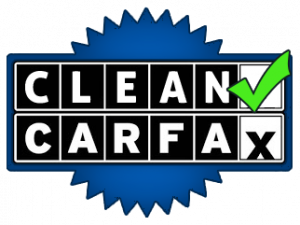 Does a clean Carfax report mean the car is actually clean? 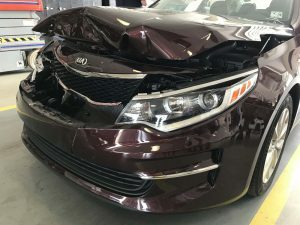 Is That Carfax Report Accurate? 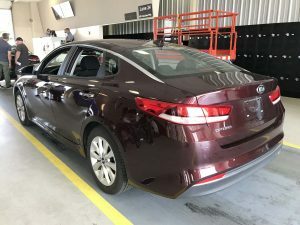 Have you ever gone to a dealer and ask them if the car has a clean Carfax report. 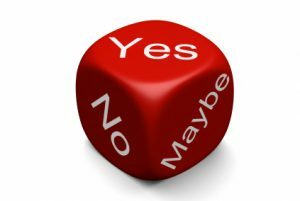 They tell you yes and you buy the car never suspecting anything. There is a huge problem with just seeing the carfax report. Some of these cars have been smashed, they will be bought buy a dealer, fixed and resold to YOU. 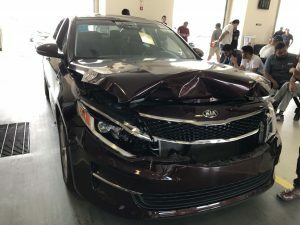 The problem is you are never told about the accident, just that it has a clean report. 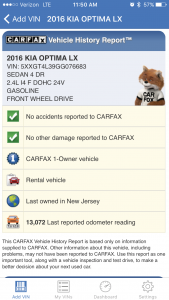 The Carfax report that I took a screenshot of is the carfax report for the vehicle in the pictures below. Does that car look like it should have a clean history report? Trust the person you are buying from. We tell all our customers that even if the report is clean that is only part of what you should do. 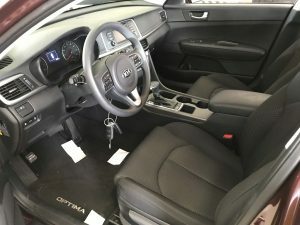 You need to to trust the dealer you are buying the car from. 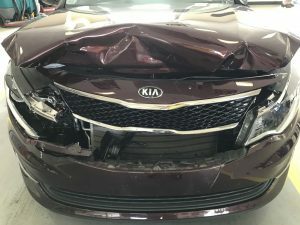 We even disclose the accident even with a clean vehicle history report! If you are like most customers you probably are confused. When in doubt, have it checked out. If you want to have a mechanic or bodyshop look at the car and the dealer tells you no, my advise would be to run far away as fast as you can. We never have a problem with a mechanic or bodyshop check out our vehicles.